I am Praveen. I am a UBER driver by profession. My house is is among the one of many houses cramped up in the hustling bylanes of Delhi. Father of 3 boys, I led a simple life with my parents, wife, kids keeping me occupied. But the Holi of 2014 steered my life into some unexpected struggles. Mayank is my youngest son. He turned 2 earlier this month. 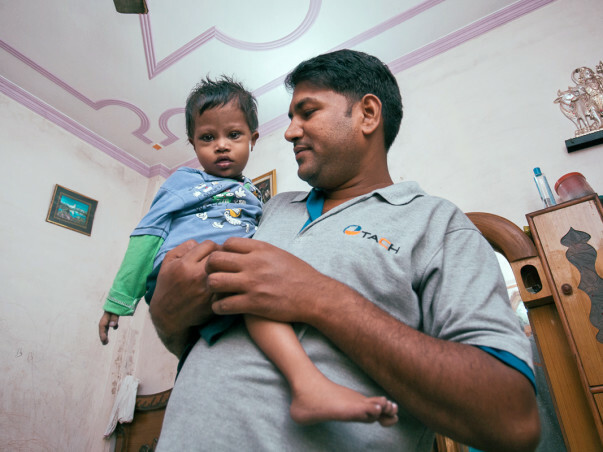 Mayank had a history of shortness of breath and cold hands and feet. But little did I know that these could be symptoms of HLHS. 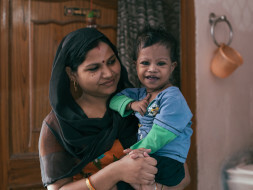 Like any other 2 year old, we thought Mayank’s symptoms were a result of extreme Delhi winters. But when on a routine evening Mayank collapsed while playing, I knew it was not a case of common cold. He was rushed into the closest government hospital. 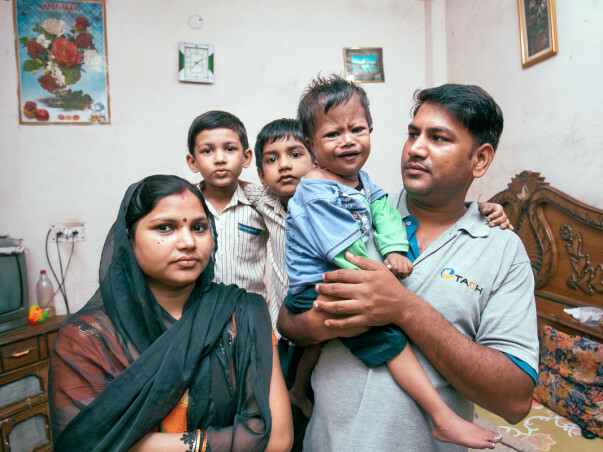 The consulting doctor immediately ran few tests and days later it was confirmed that Mayank has Hypoplastic Down’s Phenotype Syndrome. It is a rare congenital heart defect in which the left side of the heart is severely underdeveloped. 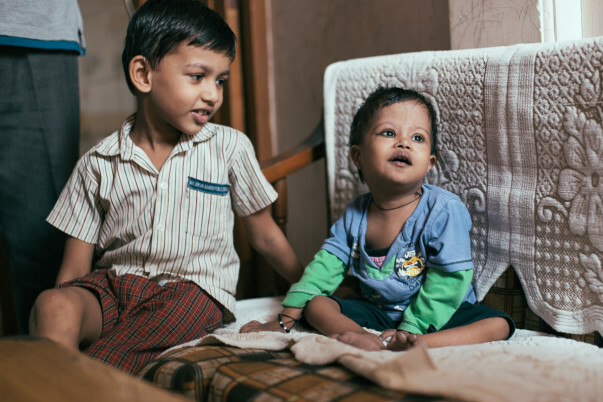 Since that day, Mayank has been under constant medical care. 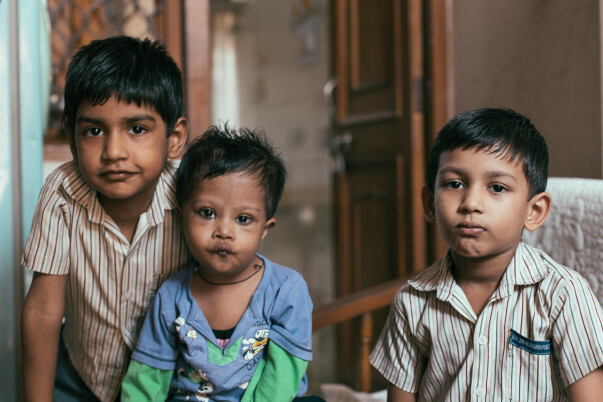 To fix this defect, Mayank needs a open heart surgery. But with my limited income, he can only afford it in a government hospital which would cost him around 2-2.5 lakhs. However, the waitlist for such operations is 3 to 5 years. With Mayank condition, this “waiting time” might cost him his life. Such is the harsh reality of Govt Aided Programmes. Which is why a surgery in a private hospital is the only viable option right now. But the cost of operation in a private hospital will cost approximately 7-8 lakhs. With constant visits to the hospitals, my service time has dropped. My wife is a homemaker. My 2 other sons study in class 1 and 3. My income is barely enough to cover my monthly expenses. Arranging for medicines and test since March 2014 has already been a struggle. It's not easy for a parent to see his child flight a disease this grave. Your support can help my son, Mayank reclaim his childhood. Please contribute now and help Mayank.